Non-profit organisations wishing submit their experience may do so before 20 November. 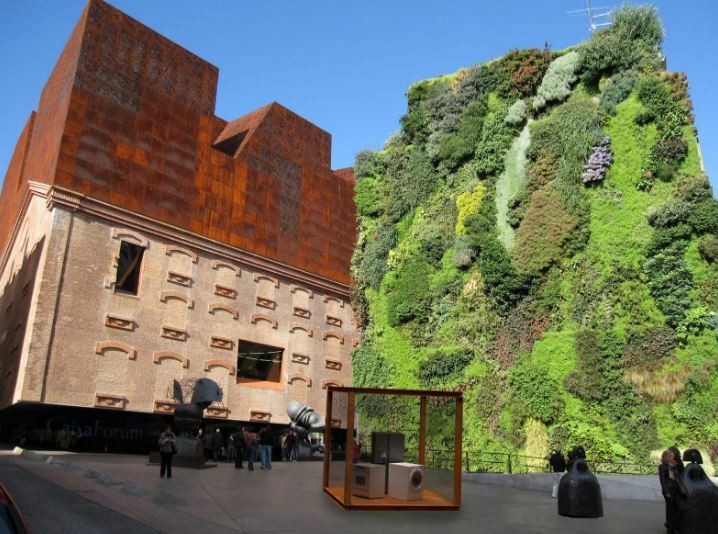 The Conference will be held in CaixaForum Madrid. On 19 and 20 December CaixaForum in Madrid will be hosting the 1st International Conference on childhood, poverty and educational success: social and educational networking. The Conference will be a great opportunity to exchange views and share experiences with international counterparts and to build relations for future collaboration. How can I submit an experience? Non-profit organisations wishing submit their experience may do so by sending a summary of their experience in no more than 300 words using the following form before 20 November. By 1 December you will find out which experiences have been selected to participate in the Conference. For further information you may check the guide on how to submit experiences.